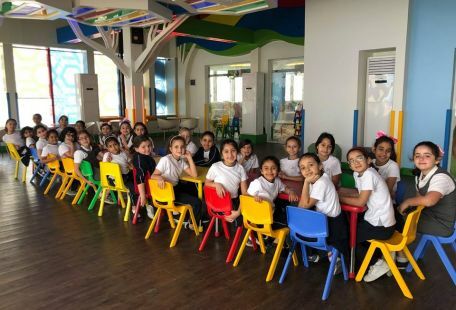 Would You Like To Teach Children In Saudi Arabia? This is open to an exceptional native teacher. SABIS® school is recruiting for position available in Jeddah. 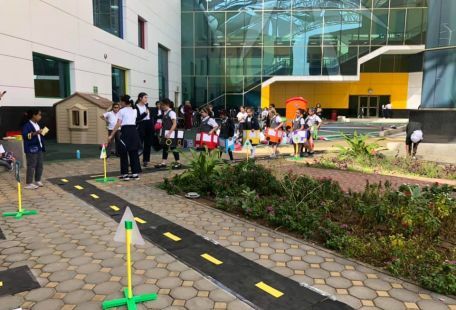 Jeddah International Academy is a non-selective, private international school that admits boys and girls from the local and international communities. 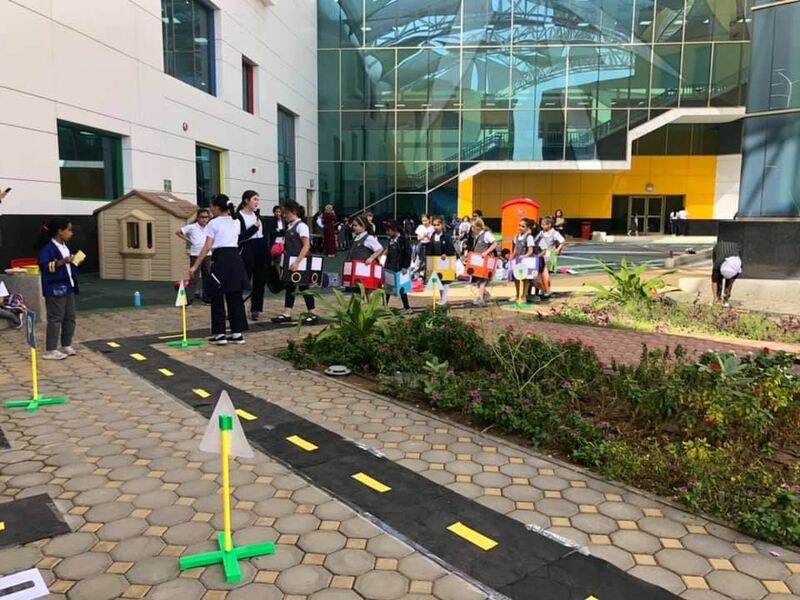 Ideally located within the vicinity of the King Abdulaziz University Al Faisaliah Campus, Jeddah International Academy is fully licensed by the Saudi Ministry of Education to operate a full K-12 (boys’ & girls’ sections) school in Jeddah. 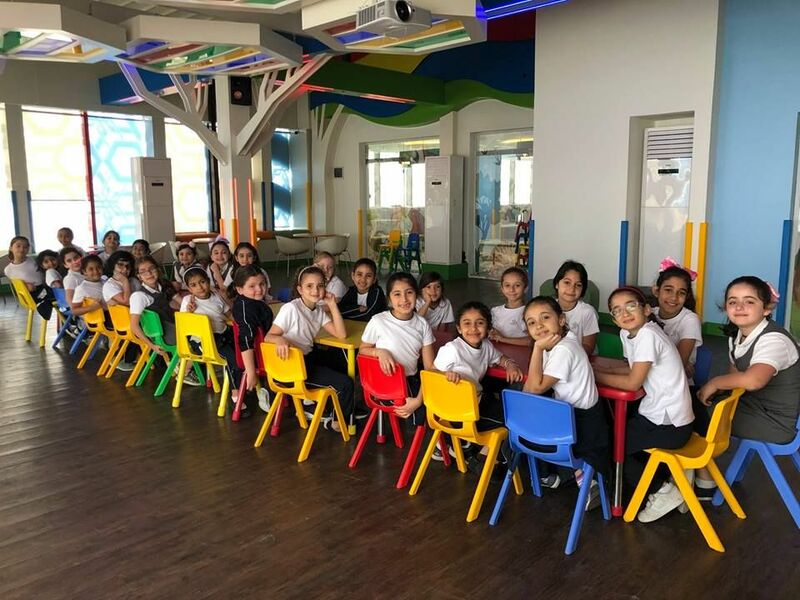 In the 2018-19 academic year, Jeddah International Academy will start by welcoming students in Kindergarten to Grade 6 in the boys’ section and Kindergarten to Grade 9 in the girls’ section, adding at least one grade level in each subsequent year of operation until it reaches a full K-12 offering. Jeddah International Academy uses modern, up-to-date information technology that enhances every aspect of students’ school life to promote their academic success. From modern Interactive Whiteboards used in the classrooms, to E-books, a computerized testing and learning center, and the SABIS® Digital Platform which provides students and parents access to details about their school performance, modern information technology infiltrates every aspect of school life to help your children succeed and reach their full potential.